In Android emulators are very slow. It takes a lot of time to boot, to develop, to test. I am pretty sure everyone searched at least once for ways of improving their emulator’s speed, or for alternatives. I did. And not once, but many times. And now I discovered Genymotion. I must say that it’s a really good alternative to default emulator in Android. It runs very fast, I would say that it runs 50% times faster than the default emulator (I didn’t measure the actual speed but anyway, it is really fast comparing with what I was used to). It is free for non-commercial use, but you can also buy it if you want or need extra features. Genymotion can be downloaded from their, but first you have to create an account. But let’s better write what we have to do step-by-step. 2. If you do not have Oracle VirtualBox on your computer you can download Genymotion with VirtualBox included from here. This way you will not need to download and install Virtual Box manually. Update: You have to download VirtualBox now from here. 3. 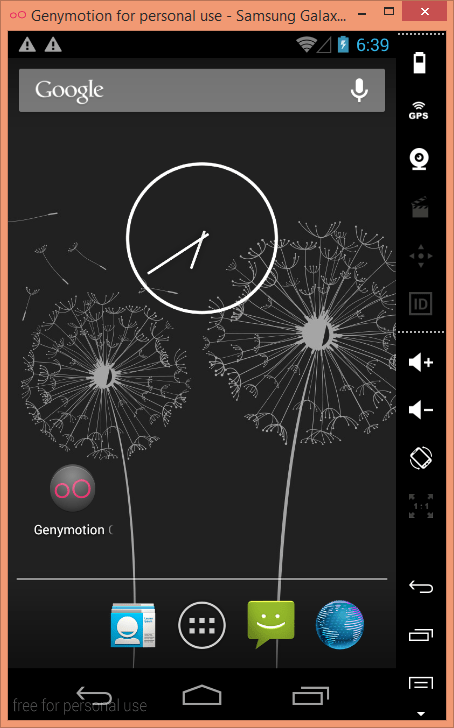 Install Genymotion. You can follow the steps described on their site here. 4. 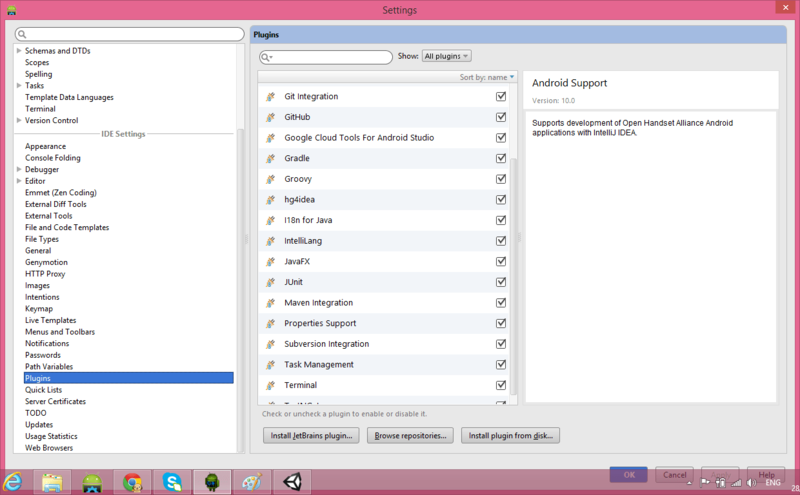 Click close and restart Android Studio/Intellij. After you IDE restarts, you should see in the menu action bar, the icon of Genymotion. And this is it. Now your development speed should improve semnificatively :D. I have been using it for about 6 months and I really like it, so I hope you will like it too.